is about creating sustainable consistent business practices. 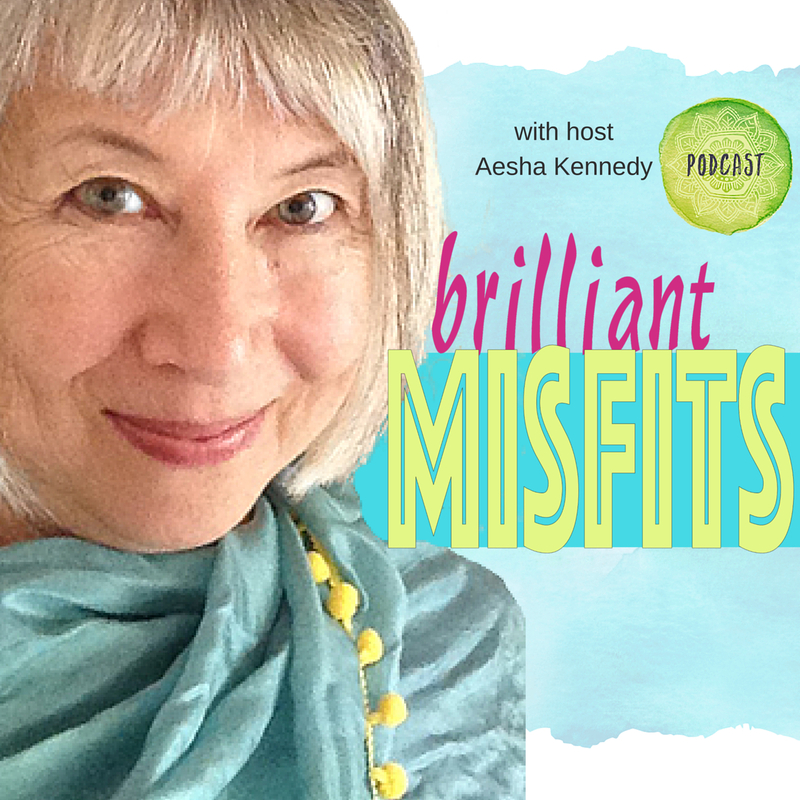 My guest this week is Beatriz Guevara a Collaboration Expert & Business Mentor. Beatriz works with female startups and those going through a transformation and finding themselves in startup phase again. 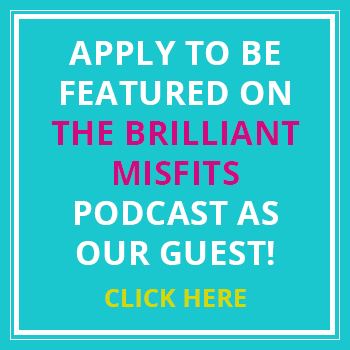 She helps them incorporate collaboration as a mindset tool and free marketing strategy so they can grow their business sustainaibly, consistently and in alignment with their values and their own definition of success. 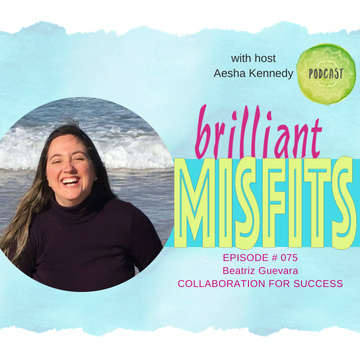 We discuss the juicy topics of how connection and collaboration helps create a sustainable consistency in your business that is guided by the real joy that comes from the journey.